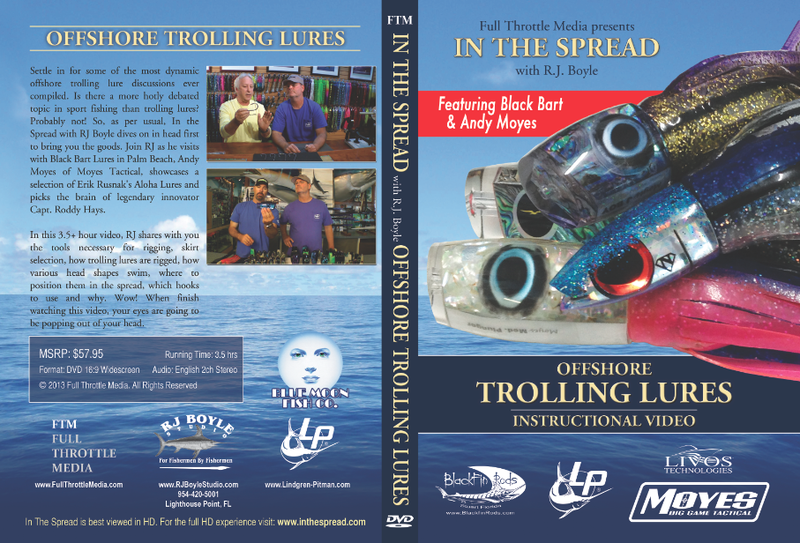 Full Throttle Media is waiting for seven new In the Spread videos to arrive from our printing house, featuring RJ Boyle. With these new additions to the library, we will have 9 videos on the market. Following closely on the heels of this release will be 5 more videos. My guess is that by the second have of September, In the Spread will have 14 full feature instructional videos on the market. These videos run anywhere from an hour to three hours. Powerful stuff, to say the least! We are also busily trying to finalize development on the InTheSpread.com platform. The site should launch with over a 100 video assets and participation by RJ Boyle, Glenn Cameron, Mike Tarmey, Andy Moyes, James Roberts, Chip Sheehan and Bouncer Smith. 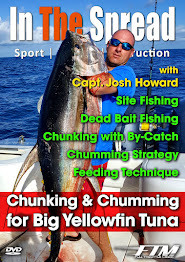 Many more of the sport fishing industries best minds will be joining is going forward.